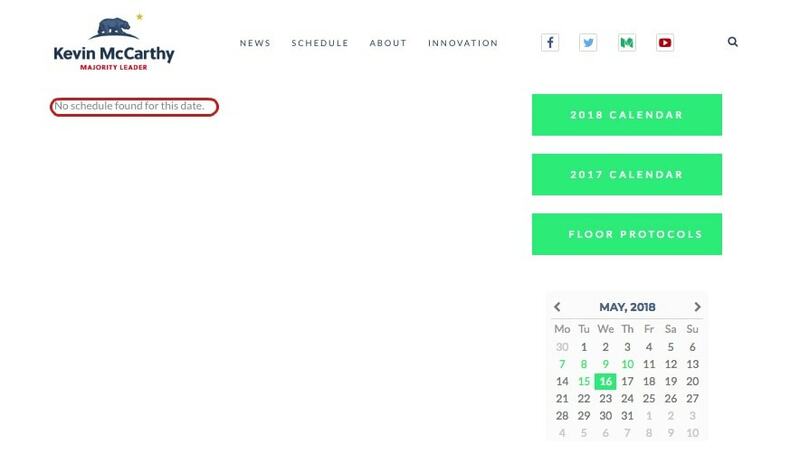 Right now, the FCC plans to destroy net neutrality in June. 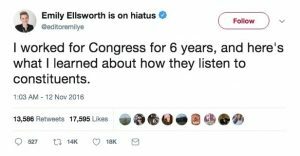 But Congress is voting to overrule FCC chairman Ajit Pai’s assault on the free and open internet. The vote is on Wednesday, and we don’t yet know exactly when – Senate majority leader Kevin McCarthy hasn’t published a schedule for Wednesday to his website yet. 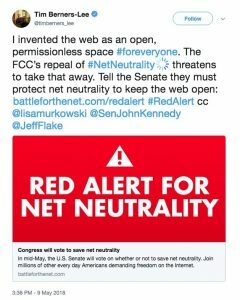 Every Democrat in Congress has already agreed to vote in favor of restoring net neutrality. 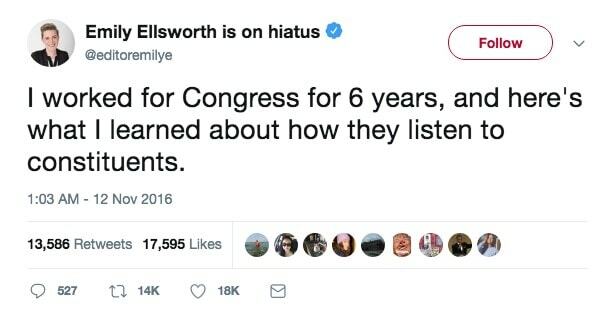 So far only one Republican has crossed the house to join them. 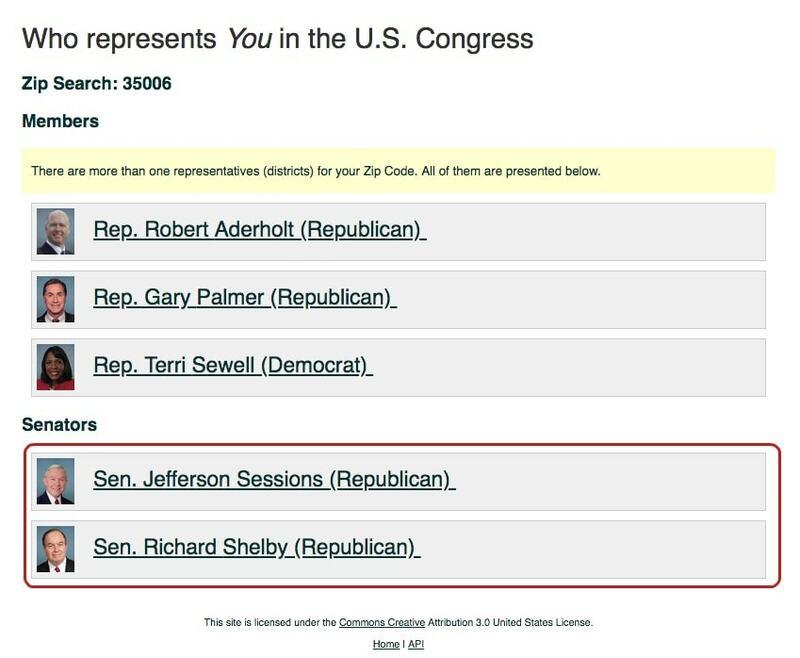 So to what extent is this a partisan issue? 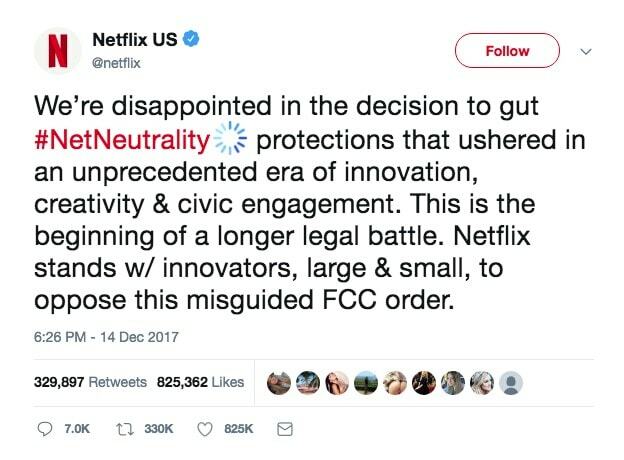 Trying to make net neutrality look like an us-vs-them fight is a trick. 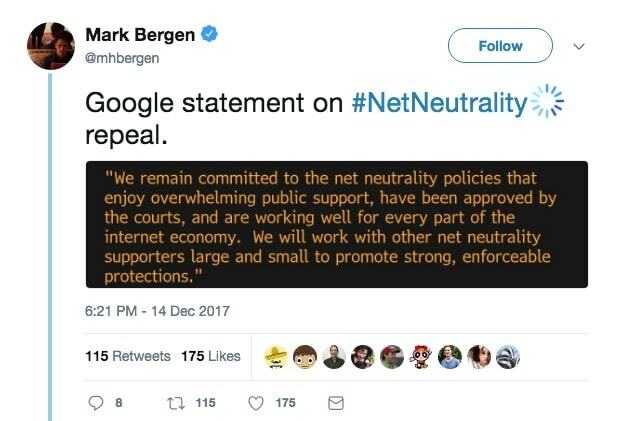 The regulations of net neutrality don’t force anyone to do anything on the web. Instead, they stop the people who own the infrastructure the web runs on from meddling in how it runs. 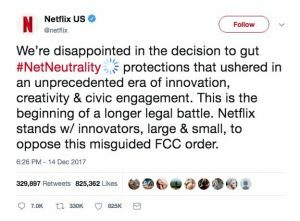 Don’t let anyone tell you net neutrality is about stifling innovation – every innovator out there, from hackers to startups to the guy who literally invented the internet, disagrees. 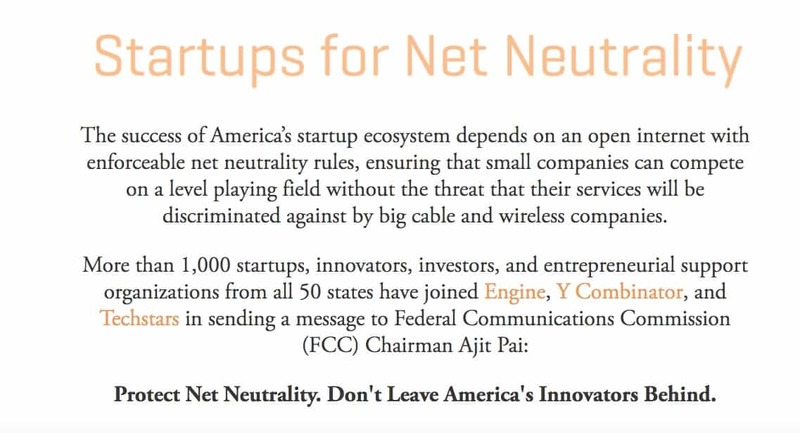 And don’t let anyone tell you net neutrality stops American businesses from competing or being successful. 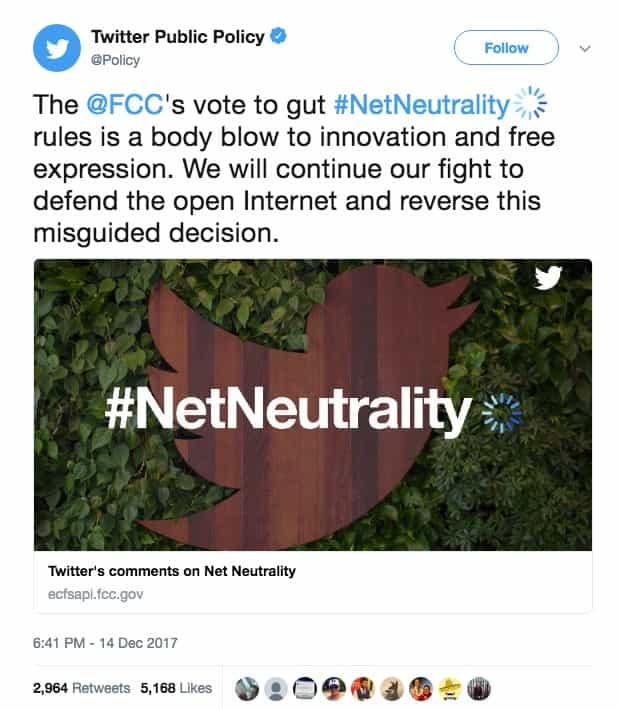 Massive corporations that depend on the net for their very existence are lining up to slate the FCC for attacking the free and open internet. So what about the little guy? 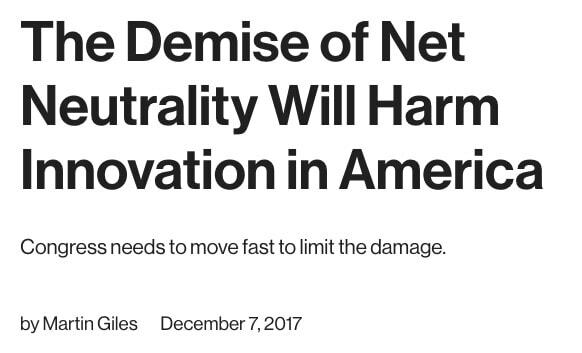 It’s all very well that inventors and corps love net neutrality. What does it mean for small businesses – the businesses that make up about half the economy of the USA, including 49% of private-sector employment, 33% of the tech sector and 33% of America’s exports by dollar value? Sounds bad. 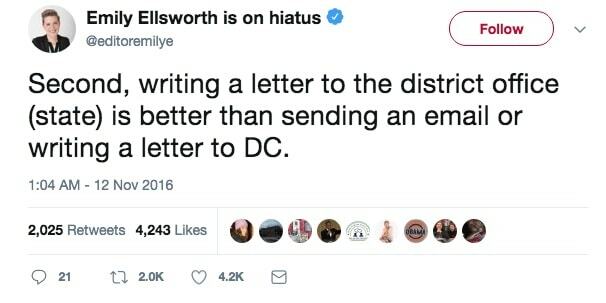 But that’s the Dem leader speaking. Is he even close to being right, or is he just trying to give the other side of the house a bloody nose? The author, Martin Giles, led research and publishing at a venture capital firm focused on business technology for several years before joining the Review. 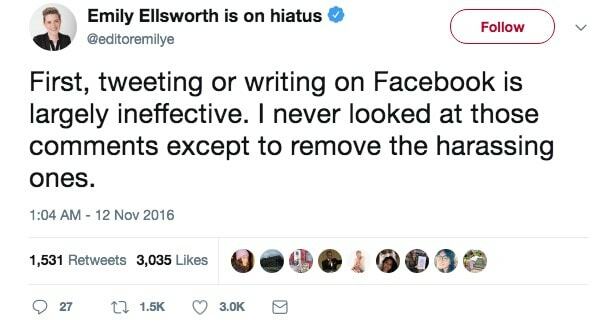 Legal officers say the same. 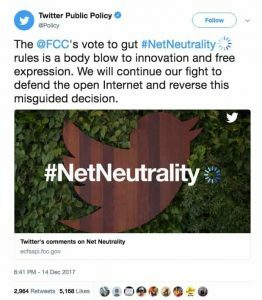 And inside the FCC, two dissenters sang a similar song. 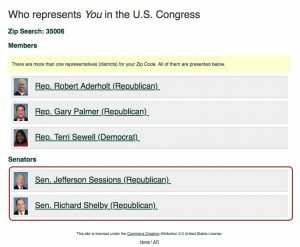 Both dissenters are Democrats; the FCC vote was entirely along partisan lines. But once again, this isn’t politics as usual. And it’s not a question of big-government Dems trying to keep Obama regulations in place to stifle freedom. Whoever tells you that is lying to you. That’s why Google, Twitter, Mozilla, commissioners from the FCC, Attorneys General and everyone who has any idea what they’re talking about are all warning of the same dire consequences of abandoning net neutrality. …locking low-income Americans out of the net and chipping away at the already-stretched budgets of America’s public schools. A disaster for rural Americans who already have slow, unreliable internet. 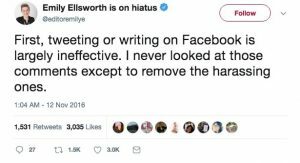 This is the biggie for the ordinary American who believes in freedom of speech. 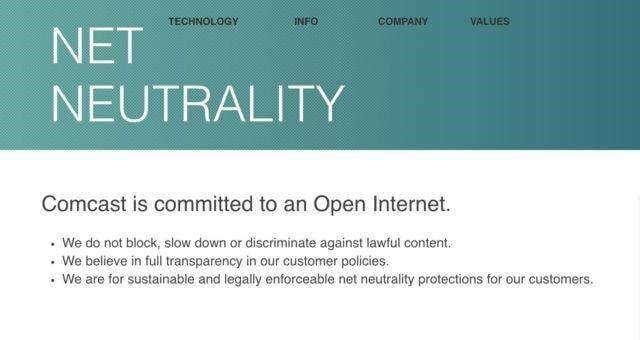 With net neutrality, you read, watch, hear and see what you damn well please. Without it, Verizon, ComCast and AT&T get to play Mommy. Got a website? Want traffic? Put your hand in your pocket. If you’re a small business, good luck outbidding the established giants in your field. 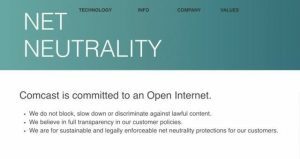 No net neutrality means an end to open commercial competition on the internet. 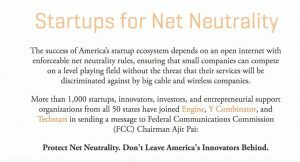 American small businesses will be sharecroppers to their ISPs. Do they want to, though? Aren’t these just scare tactics? 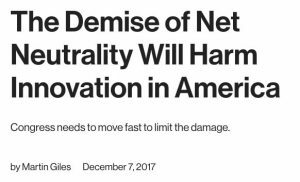 The promises about not throttling the speed you get to see content, not creating paid fast lanes, inspiring communities, creating jobs, and making the internet accessible to low income families? Most importantly of all, the promise not to block access to lawful content is gone too. That’s the net, without net neutrality. 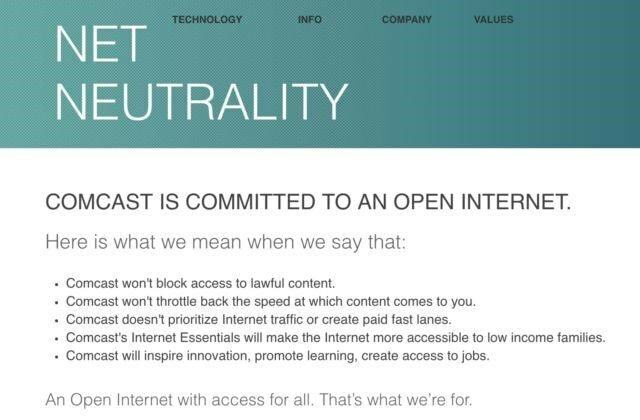 Don’t let your ISP tell you different. 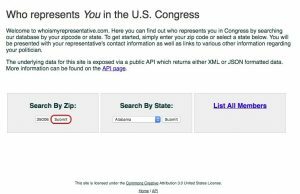 So, if you like an internet where you can do what the hell you like, without your ISP’s say-so, it’s time to call, email and generally pester your Congressperson. 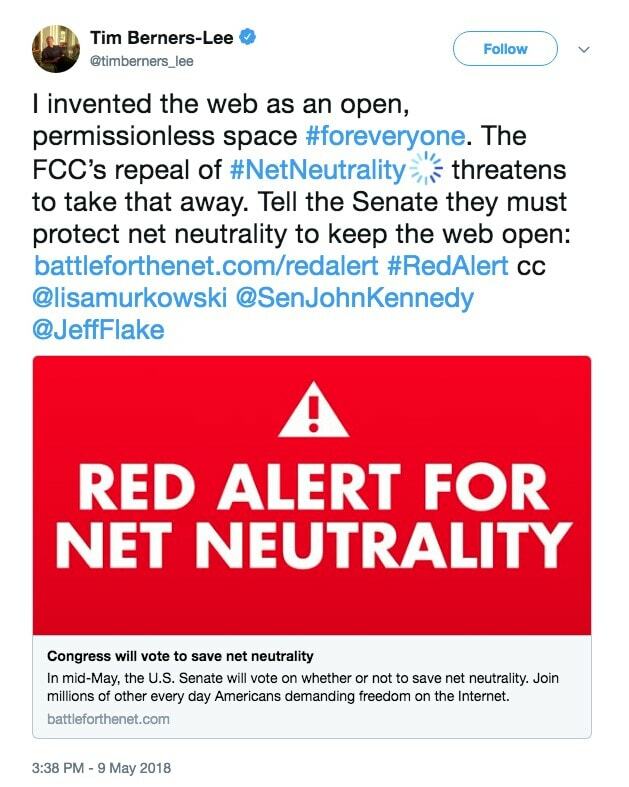 Because red or blue, they work for you – and they should be in there on Wednesday, fighting for your right to a free and open internet. But it’s up to you to tell them that, in a way they can’t ignore. 2: What’s better is to email, but better yet is to write to the local office in your state rather than in DC. 3: Best of all? Pick up the phone and call. 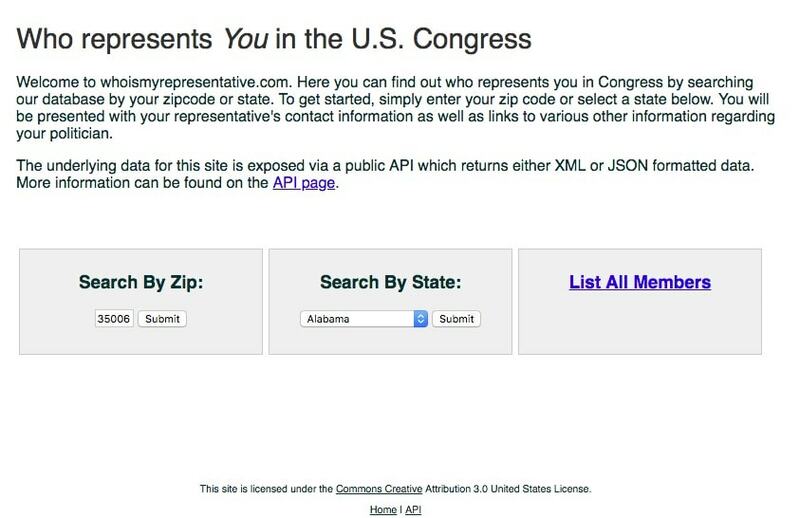 So, get on the phone, chase up your Congressperson and tell them to fight for your right to a free and open internet. Let’s turn up the heat under the people who represent us! 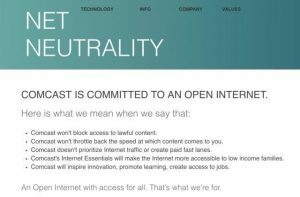 It’s Senators, rather than Representatives, who are voting on net neutrality on Wednesday, so you want to pick from the menu at the bottom. Pick up the phone and make that call. It’s your internet. Don’t let them take it away.